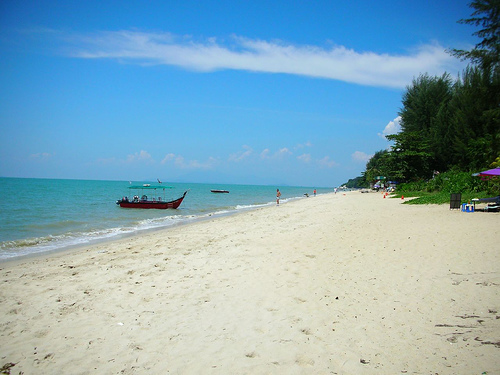 Batu Feringghi is located in the northern coast of Penang, Malaysia. 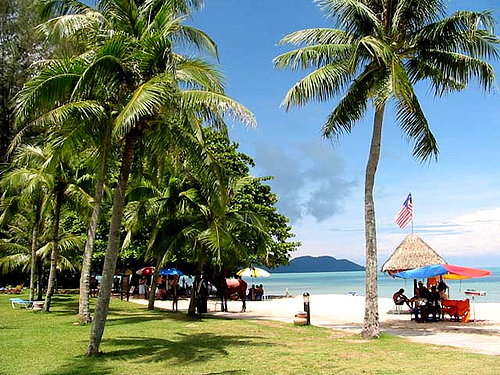 It is situated about 2km away from Tanjung Bungah and around 18km away from Georgetown. 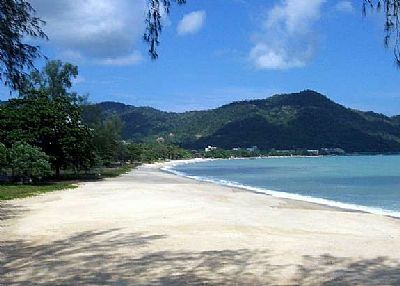 Batu Feringghi is a resort strip with white sandy beaches. There are a number of large and luxurious Batu Feringghi hotels. 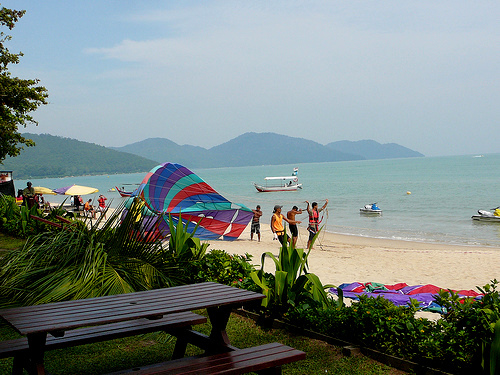 They are Hard Rock Hotel, Golden Sands Resort, Bayview Beach Resort and more. Batu Feringghi is indeed an ideal place for a great relaxing vacation, nothing but a getaway from cities, exclusively for urbanites. Feringghi Garden is the best place to dine in for all visitors. This restaurant has been the talk of the town for months. The environment is romantic with interesting outdoor sitting. The food offered is capable in tantalizing your taste buds and the prices are affordable. 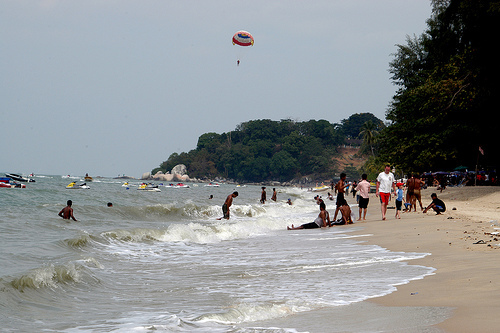 There is a nearby attraction that you should pay a visit to Pantai Teluk Bahang Penang. There, you can enjoy the tranquility of nature with breezing wind. Besides, there are museum and park that worth a visit. You can reach Batu Feringghi by bus. It takes around 30 minutes by bus from Transit link, Georgetown. You can get to Batu Feringghi once you arrived at the Bayan Lepas International Airport too. The journey takes about 40 minutes.